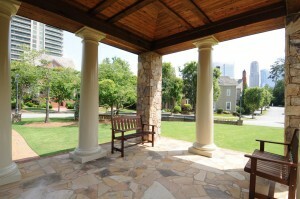 Longleaf is located in the heart of Buckhead in zip code 30319, behind Phipps Plaza with easy access to GA 400. The community of upscale homes feature quality construction with low maintenance lots. 1. Location – Within walking distance to Phipps Plaza, you will find the Longleaf community just North of the mall. Residents have easy access to GA-400. See map of Longleaf. 2. Schools – Longleaf residents are zoned for Atlanta Public Schools: Sarah Rawson Smith Elememtary School , Sutton Middle School and North Atlanta High School. Sarah Rawson Smith is an award-winning elementary school and North Atlanta High School is building a new campus to be completed for the 2013-2014 school year. There are several private schools in the area as well. 3. 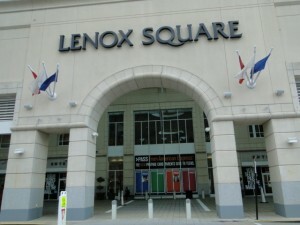 Shopping – Buckhead shopping offers small, local boutiques along with two large malls, Phipps Plaza and Lenox Square Mall. Longleaf is also near the Buckhead Station shopping center with stores such as ULTA, Nordstrom Rack, and DSW. 4. Dining – Buckhead dining options are endless. 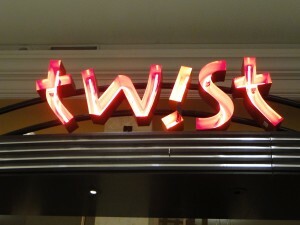 It is home to some of the best restaurants and is the go-to place when dining out. The Buckhead Life Restaurant Group offers some of the best restaurants in Atlanta and included Chops | Lobster Bar, Bistro Niko, Kyma, Atlanta Fish Market, Buckhead Diner, Corner Cafe and for private events, 103 West. Looking for small, charming restaurants in Buckhead check out Anis Cafe & Bistro or Portofino. 5. 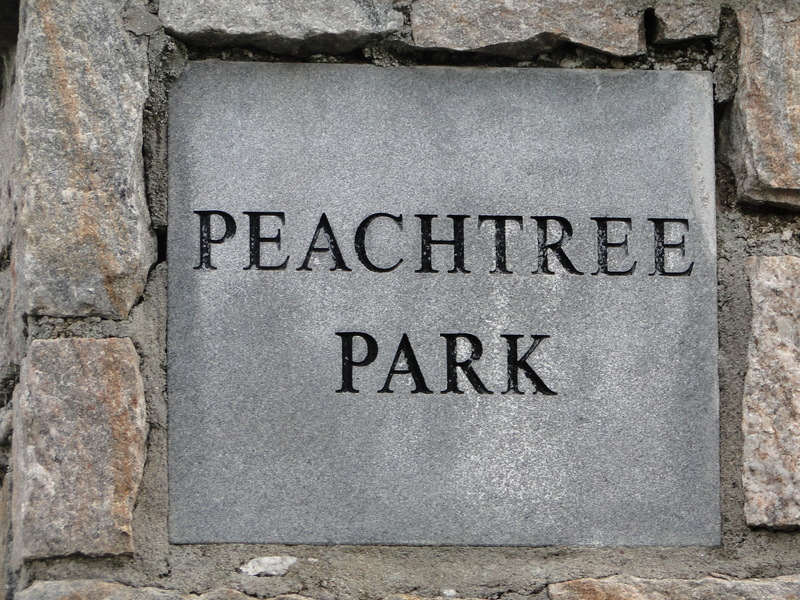 Annual Events – Buckhead has many annual events that are fun for all. There is the Fourth of July at Lenox Square, Peachtree Road Race, and the Lighting of Macy’s Great Tree just to name a few. 6. Commuters Delight – Easy access to GA- 400 with direct routes to Sandy Springs, Dunwoody, Roswell, and Alpharetta in the North and Midtown and Downtown Atlanta in the South. Longleaf is also less than a mile from the Buckhead and Lenox Marta stops. MARTA – Metropolitan Atlanta Rapid Transit Authority provides rapid rail and bus service within Buckhead and Greater Atlanta. 7. Golf – Minutes from Longleaf residents can take advantage of Capital City Club which is a private country club offering golf, tennis, and swimming. 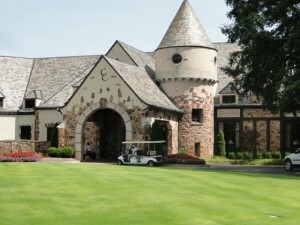 The newly redesigned 18-hole golf course was opened in 2009.The Capital City Club – Brookhaven is located at 53 West Brookhaven Drive NE, Atlanta, Georgia 30319. 8. 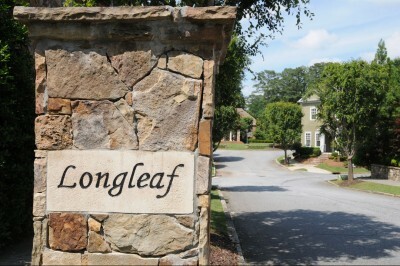 Longleaf Community – Association fees cover common area landscaping as well as landscaping for each individual home. 9. Neighboring Communities – With a short drive to Brookhaven and Dunwoody the opportunities will offer a new twist on shopping and dining. Hot spots include Perimeter Mall, Town Brookhaven, Village Park, and Village Place. 10. Entertainment – In addition to the thriving nightlife in Buckhead, there are also several other types of entertainment close to Longleaf. Catch a movie at one of two AMC theaters, bring back childhood memories at Legoland Atlanta, or go to a concert at Chastain Park Amphitheater or the Buckhead Theater.